In the earlier days of the Internet, it used to be the case that only companies and corporations would have their own real web domains. When blogs eventually emerged on the scene, they were largely viewed as personal online diaries for the people who wrote them. Today, the two worlds have decidedly collided together and a professional blog can be an incredibly lucrative business operation. As a publisher, you have many options for how you want to monetise the blog and your blog content. By working with a top-notch affiliate network like WOW Trk, you gain access to a broad array of affiliate programs and offers that you can promote on your blog. Affiliate marketing can generate considerably more revenue than ads that run on more traditional CPM (page view) and CPC (per-click) pricing models, because the advertisers are gaining qualified leads and sales, not just random clicks and views. If you want to monetise blog content through affiliate marketing, it is important that you approach the venture with a slightly different mindset than CPM or CPC ads. The goal isn’t simply to get views and clicks, after all, as you need to generate quality traffic that converts. You can experiment with multiple strategies to see what works best with your audience and readership. 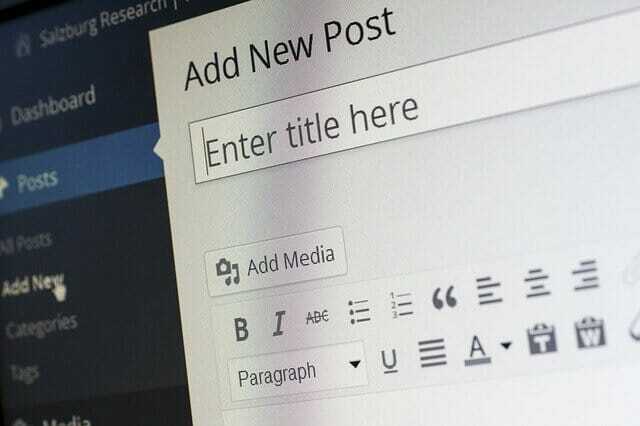 Relevant banner ads, particularly those placed above the fold or integrated with the blog posts, can work very well when they align with the blog content. If someone is reading about digital cameras, for example, they may be interested in an affiliate offer for a great deal on a new camera. It’s important to work in both directions here. You can browse through the available affiliate offers and then create content surrounding those subject areas or you can create your content and then search for a relevant offer to promote. While standard banner ads may provide greater visibility on your website, you may find that in-line text ads provide higher conversion rates with your traffic. As the nature of the Internet changes, more people may be willing to click on text links than they are willing to click on banner ads. It depends on your audience. Another great way to monetise blog content is with pop-over and pop-under ads and these can be managed through a variety of plugins and systems. When you monetise your blog with affiliate offers, you create a passive income source that can continue to be profitable for months and years to come. Long tail search engine traffic can arrive at some of your older blog posts and they can still find the terrific affiliate offers that you are promoting. As you move forward with fresh, new content, your old content can still generate great revenue for you too.